When mobile phones were invented a few years ago, its basic function was only to make and receive telephone calls. With the development in technology, people are now able to see each other’s faces through video conferencing, play games, browse the web, able to send emails, watch movies, listen to favorite music while on the go, etc. Because of this better functionality, people are now considering this device as a vital part of life. With the increase in mobile usage, the interest to develop great applications specifically designed for phones also rises. In today’s post, we are showcasing a list of websites where you can download different stuffs for your mobile phones free of any charge. For those who are looking for some great mobile games, applications, wallpaper themes to customize their mobile phones, you may take a look at these Websites to Download Free Mobile Software. Check this out and enjoy! 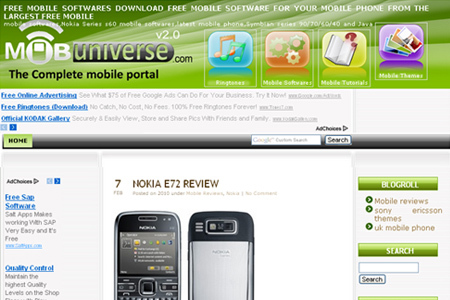 Mobileheart.com is a multi purpose portal where you can download free cell phone themes, wallpapers, screensavers, cell phone java games and software. 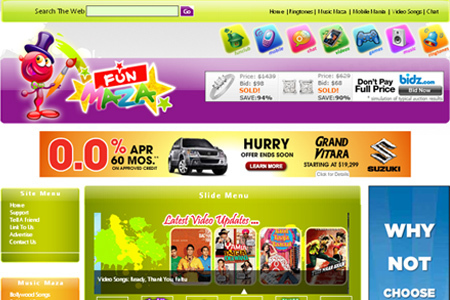 Funmaza is an online content hub for video songs, wallpapers, mobile software, games, ringtones, etc. 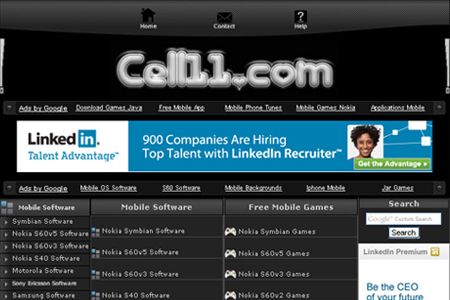 Cell11 is offering wide range of free mobile stuff like games, fonts, themes, 3GP videos and a lot more. 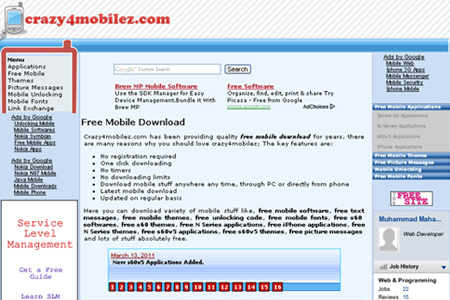 Crazy4mobilez.com has been providing quality free mobile stuff, free mobile applications, free mobile themes, etc. 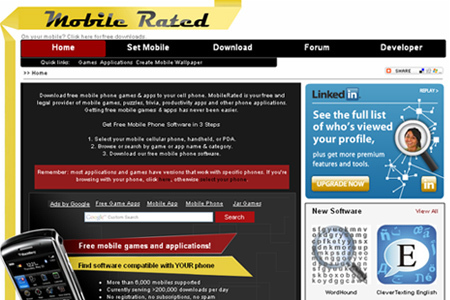 MobileRated is your source for free mobile phone games and applications. 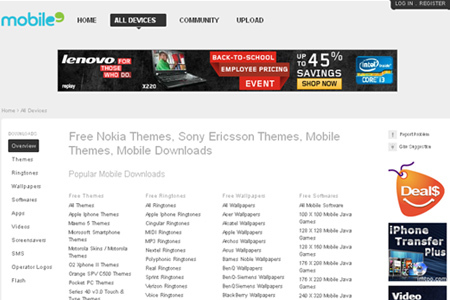 Mobile9 is an online destination to download free ringtones, mobile games, themes, wallpapers and others for your phone. 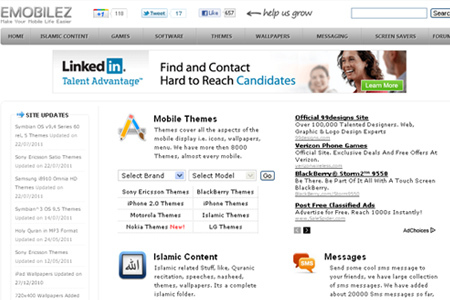 Brothersoft is a large site which provides a large collection of shareware and freeware sorted by category. 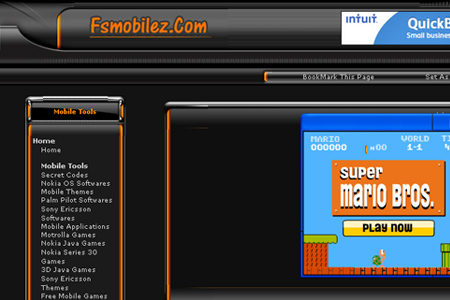 FsMobilez.com is an entertainment & information portal of mobile phones where you can download free mobile games, mobile softwares, mobile themes, pocket Pc, free softwares, mobile wallpapers. 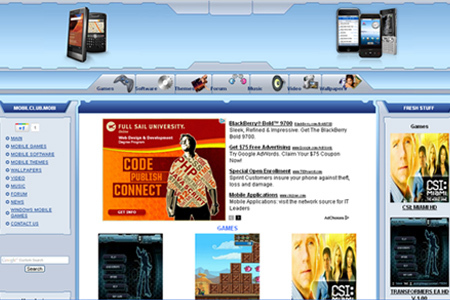 Emobilez is a website dedicated to provide some great collection of free mobile stuff such as games, softwares, themes, etc. 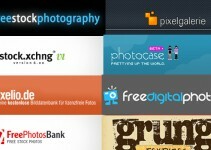 Mobimaza provides a huge collection of mobile contents free to download. 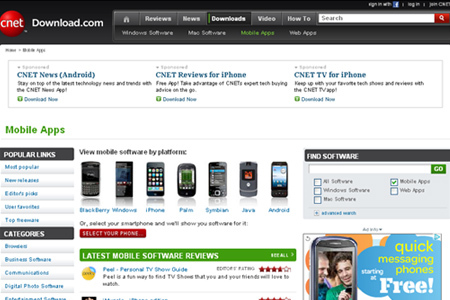 CNET’s Download.com is the most comprehensive source for free-to-try mobile software downloads on the Web. 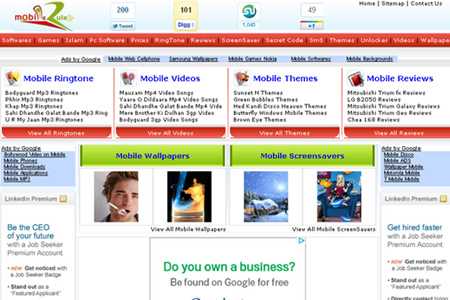 MobileRule has nice listings of free mobile themes, ringtones, games, wallpapers, videos, screensavers and softwares for cell phones. 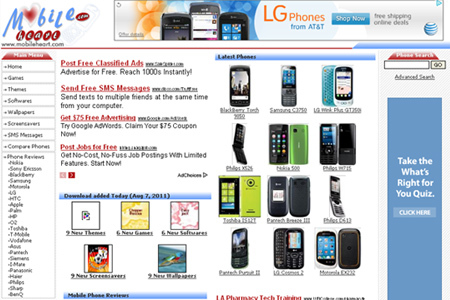 MobUniverse.com is a site which provides all the latest info about mobile phones wherein you are also allowed to download mobile softwares for free. 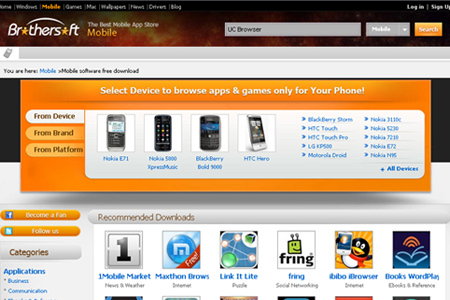 MobilClub.mobi provides free stuffs for mobile devices such as games, softwares, themes, wallpapers, video, ringtones, etc. 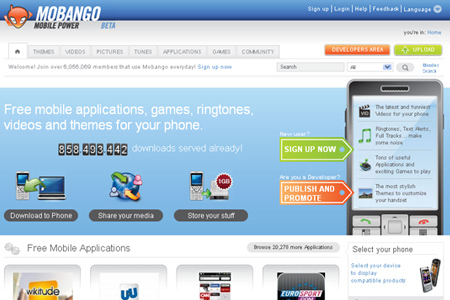 Mobango is a social mobile application free store of mobile applications. 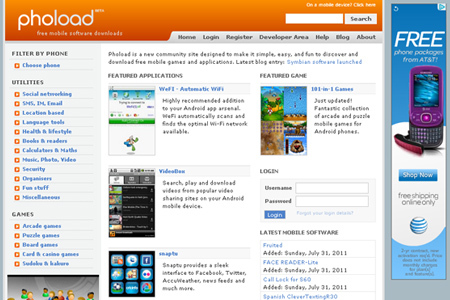 Phoload is a website which offers downloadable freeware such as mobile phone games and applications.